Exercising and spending time outdoors with your dog is great for their health and yours. As the weather begins to warm up, and you start spending more time outdoors together, these 10 essential products will keep your dog entertained, safe and healthy. And don't forget to browse our large selection of flea and tick treatments to protect your dog from those pesky little bugs! This durable fetch toy is great for any dog that loves water. 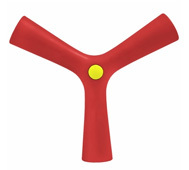 Not only does this product bounce and float, but the bright colors also make it easy to spot in the grass or water. "My Moose loves this toy. It bounces like crazy which makes him move a lot. This is his favorite toy." Keep your pup cool, safe and comfortable with the this refillable dog collar. 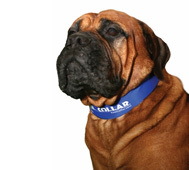 The cooling effects of the Kool Collar helps prevent heat-related health problems, including heatstroke and more. "This is the genuine product. Don't buy a fake brand. I did and it broke in 2 days. I swear by Kool collars for my English Bulldog in hot weather." 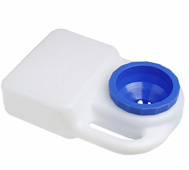 Keep your dog hydrated on hot days with this handy 3 quart water travel water bowl. 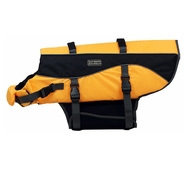 The ingenious design prevents spills and splashing and is great for long road trips or hikes. "This is a great find. It REALLY doesn't spill in the car, even if you turn it completely upside down!" 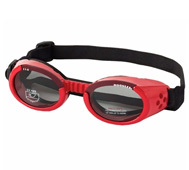 Doggles eyewear for dogs will give your pup 100% UV protection, all while keeping them looking stylish and adorable. Plus, the lens color can be interchanged for any fashion or function. "These fit my black lab/border collie like they were made for her! The adjustable straps allow for that perfect fit. It's going to be great to have her wear these when we take the top off the jeep!!" 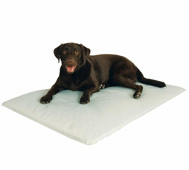 The Cool Bed III is a waveless waterbed for your pet that is comfortable and radiates heat into the air or floor to keep them as cool as possible. "Miss Greta loves to come in from the Texas summer heat to cool off on her large-size Cool Bed III! I love it because it is chew and toenail resistant." 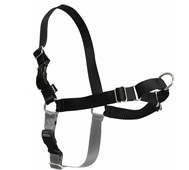 The Easy Walk Harness discourages your dog from pulling on their leash while on a walk. This perfectly designed harness won't cause your dog to cough or choke. "My dog tends to pull hard on his leash, and the Easy Walk Harness is helping me train him. It fits very well and the design prevents it from slipping off over his head." Enjoy walking your dog without the hassle of tangled cords and short leashes. 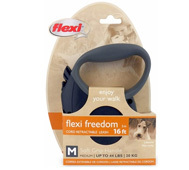 The Flexi Freedom leash extends up to 16 feet that will give you and your dog the most enjoyable walk ever. "This is my second Flexi leash. The first one lasted 12 years! We live in a heavily wooded area with lots of wildlife and do not let our Bichon run loose. She loves the 16 ft of roaming and I like knowing she is safe and within my reach." Always be prepared for emergencies with this 55-piece delux pet first aid kit, which includes a mylar blanket, gauze pads and rolls, bandages, eye wash, medical gloves and more. 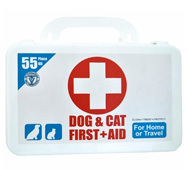 "This First Aid Kit for Pets is much better than the human kit I carry in my car! Thanks!" 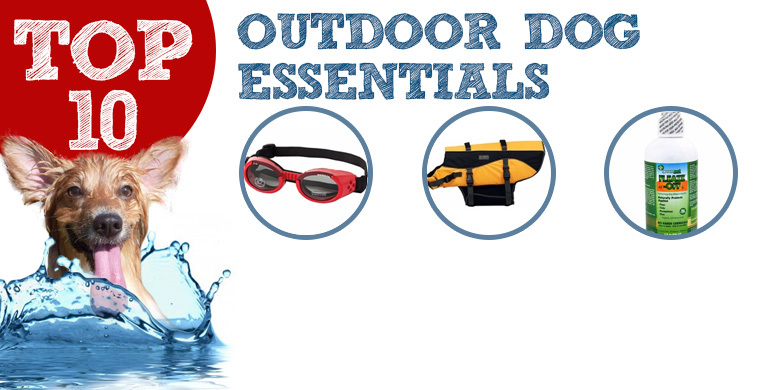 If your dog loves to swim, the Outward Hound Life Jacket with reflective strips and easy grab handles is a must have to keep them safe at all times while in the water. "I feel so much safer with Stewie in this. He is learning to surf and enjoy the water! Plus he looks so cute in it. Very well made and should last for a lot of sessions!" 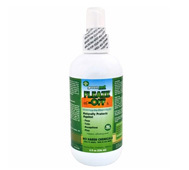 Green Pet Fleaze-Off Spray uses a natural oils from a special blend that helps create an invisible barrier that protects your pets from pests, including fleas, ticks, mosquitoes, and more. "Love this product! I took my beagles into a flea infested forest for a hike. I sprayed this on [and] dogs came away from two days in the forest with no ticks and no tick infestation!!!"